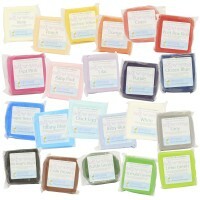 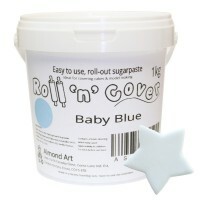 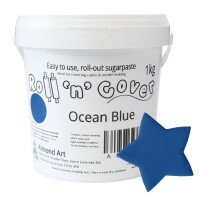 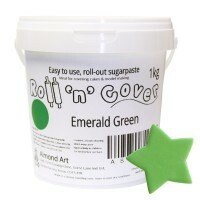 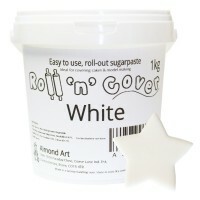 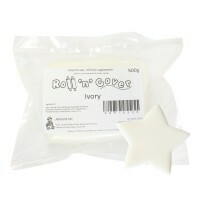 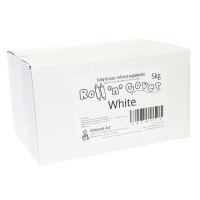 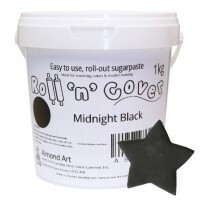 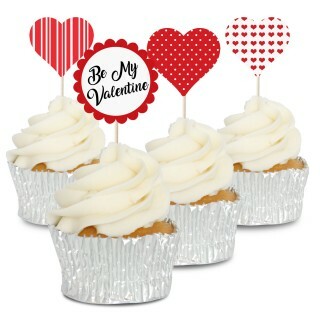 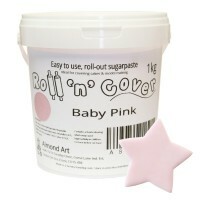 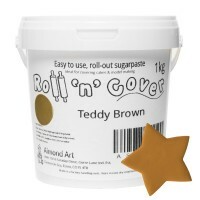 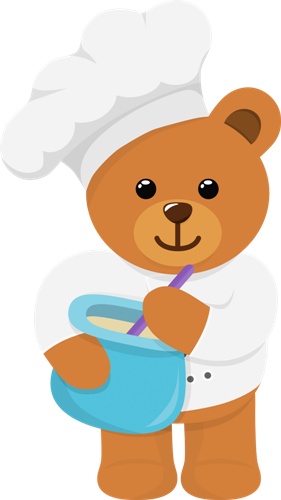 Our own brand; Roll 'n' Cover is an easy to use, soft, pliable sugarpaste. 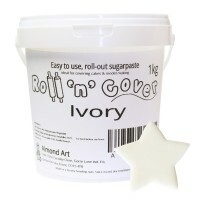 Perfect for modelling or cake covering it has a subtle vanilla flavour in a range of 9 vibrant colours plus white and ivory. 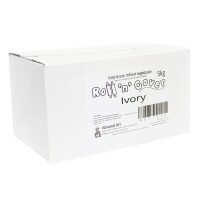 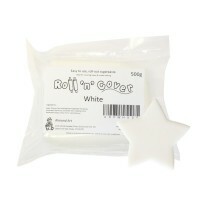 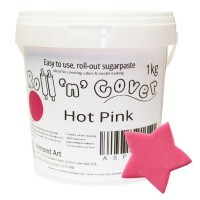 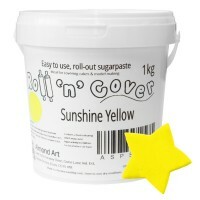 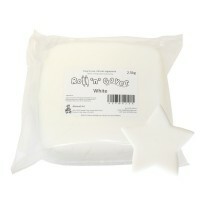 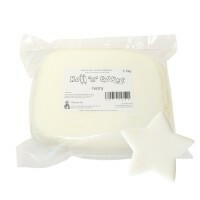 1kg packs of Roll 'n' Cover also come in a handy air tight tub, so storing left over sugarpaste is simple.